“Education, Entrepreneurship and Cultural Heritage” in collaboration with the “Diazoma” Association: Management propositions on the cultural reserve of Eleusina in the Athenian Trilogy context. On Wednesday 20/03/2019 a series of educational actions took place, concerning students’ projects on propositions of exploitation of the cultural reserve of Eleusina in the Athenian Trilogy context (Athens-Eleusina-Lavrio). 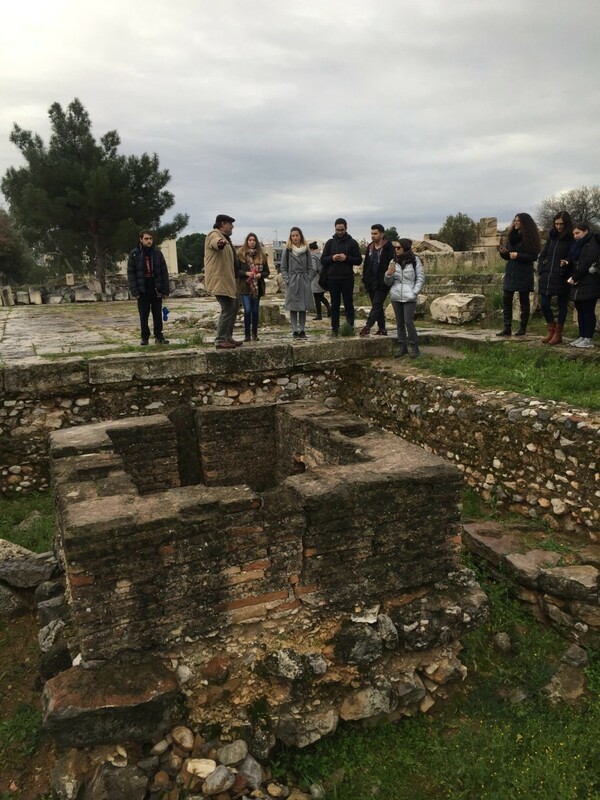 These actions had three parts in the academic year 2018-2019 and focused on Eleusina and the historicity of the archeological site in the present, as well as exploitation propositions of its cultural heritage. Also, specialized educational actions took place with regards to the business plan, aiming at sustainable growth for Eleusina. 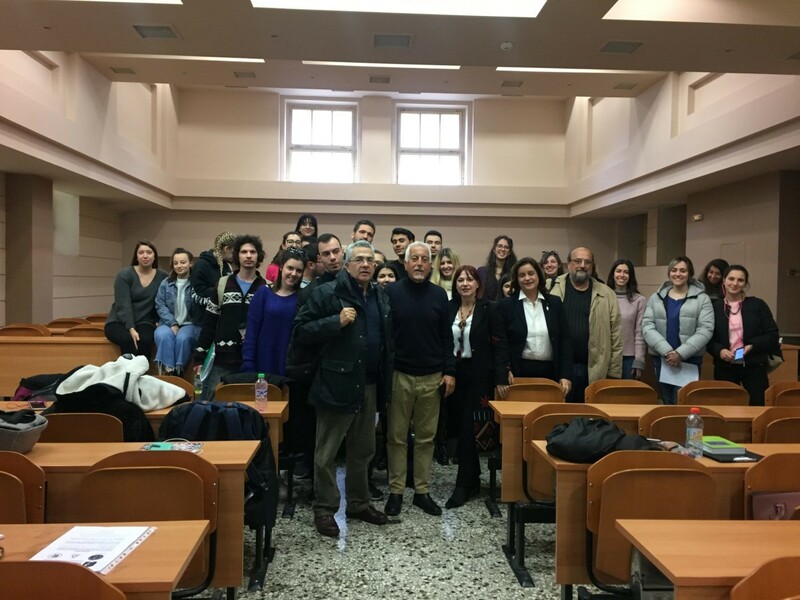 The first part of educational activities concerning the composition of a business plan on cultural heritage took place in the Innovation and Entrepreneurship Unit(MoKE) and the ACEin of the Athens University of Economics and Business (AUEB), on Monday 04/03/2019 and on the 06/03/2019 with speakers such as Dr. George Chalkos and Dr. Manos Sofikitis. The three technical parts of a business plan and its development were analysed, so that it would have a social and cultural character. 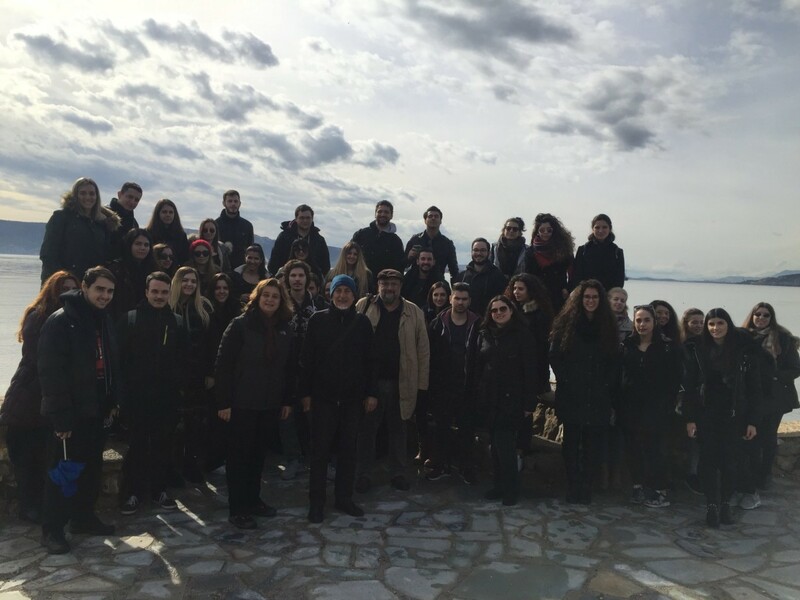 In the second part of the educational activities, students attended two lectures in Megaron, the Athens Concert Hall, on Thursday 28/02/2019 and on Tuesday 12/03/2019, where Athens and Eleusina where presented in the context of the Trilogy. With regards to Athens, on Thursday 28/02/2019, the lecture had the title “Athenai: The cultural mark of the monuments of the ancient city” and “The goodwill of Athens. A Mediterranean capital.”, having as speakers: professor of Classical Archeology in the National and Kapodistrian University of Athens, Panos Valavanis and the journalist Nikos Vatopoulos. 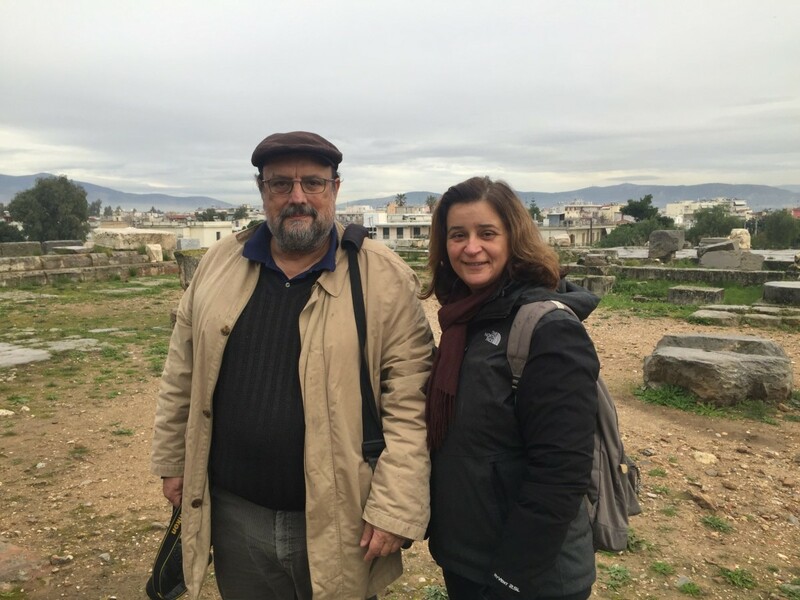 In the second lecture, on Tuesday 12/03/2019, the speakers, P.Themelis (Emeritus professor of Archeology in the University of Crete) and G.Kampanis ( former vice-president of the board of directors of the Eleusina 2021 organisation), focused on Eleusina as a cultural capital of Europe for the year 2021. Τhe third part started on Wednesday 13/03/2019 in AUEB, in the context of the subject of Specialized Teaching Methodology, where students discussed with Dr. Theodoros Benos, an economist and Diazoma association volunteer, over matters concerning Eleusina, cultural routes, agri-food tourism as a competitive advantage of the Greek tourism industry. 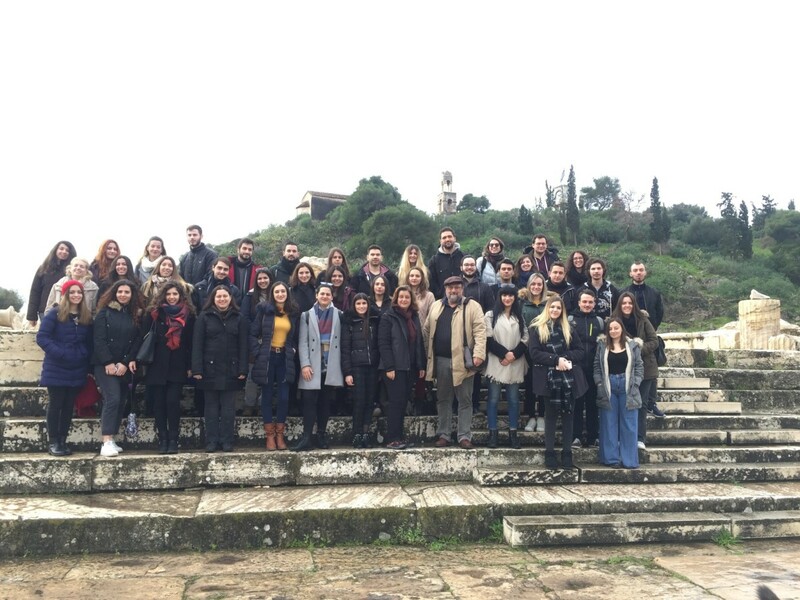 Then, on Friday 15/03/2019, in AUEB and during the Practicum in Teaching II class, Diazoma’s training programs “Generation D” were presented, as well as the importance the cultural route with an emphasis on Eleusina. The speakers were Diazoma team members: Dr. M.Belloyianni, C.Lazos and G.Kampanis. Furthermore, on 15/03/2019, before the Diazoma presentations began, the students had the chance to discuss with actress Efi Mouriki on the subject “ Theatre in teacher education as a contribution to the educator’s culture”. Lastly, the “Education, Entrepreneurship and Cultural Heritage” Initiative came to a successful end for the academic year 2018-2019, on 20/03/2019 with the head of educational programs of EDUCALTOUR, Zoi Diakoumogiannopoulou and storyteller Sasa Voulgari who talked with the students about the cultural route of Eleusina, giving food for innovative thought on the utilization of culture in education. In June, a special committee with Dr. Vasiliki Brinia as the director, together with Diazoma members, Dr. M. Belloyianni, Dr. Theodoros Benos and Dr. P.Mastrantonis, will select the best project which will be presented in the Ano Diazoma forum on 20/10/2019.